ALTERED: Altered Sequence Book One. 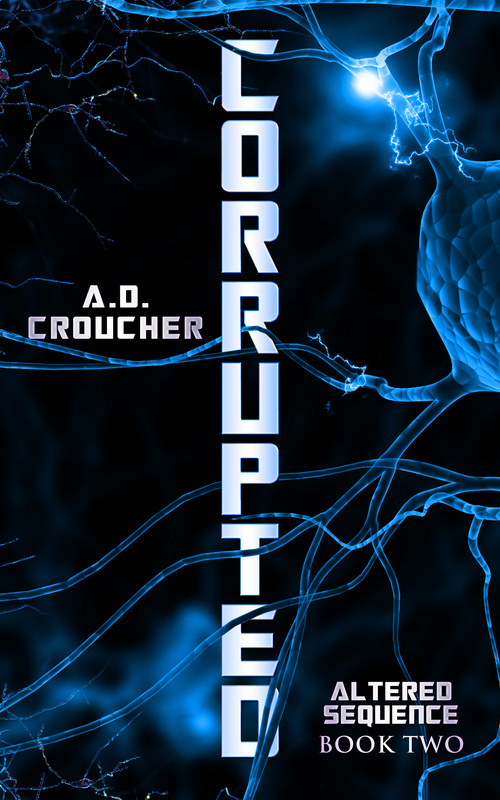 CORRUPTED: Altered Sequence Book Two. 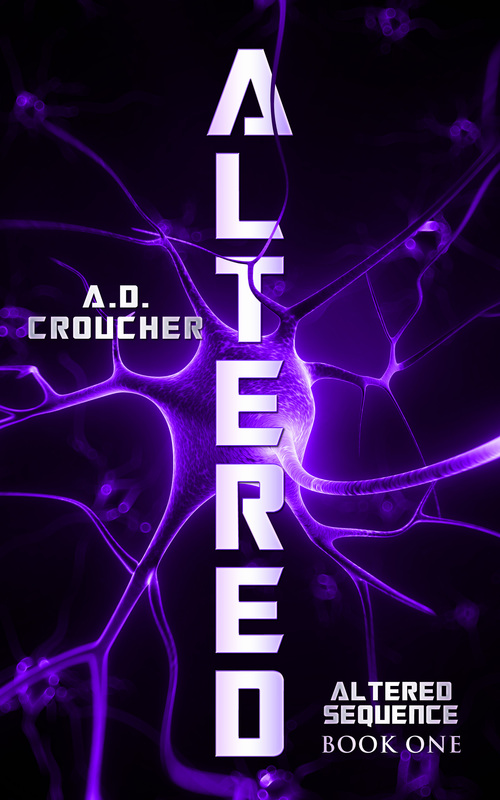 ALTERED: teen sci-fi Fringe/The Vampire Diaries-style pilot. AFTERSHOCKS: one man trying to keep his family together holds the key to saving the world from what may be the end of days.